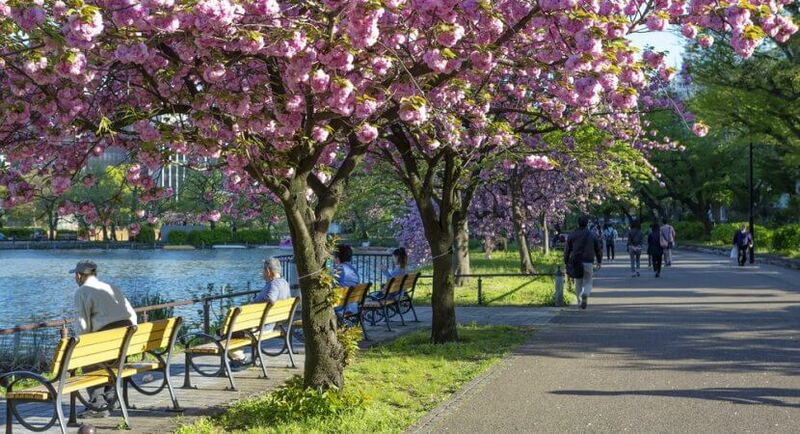 Can you picture one thousand cherry trees in full blossom? Do you crave ancient temples with beautiful architecture? 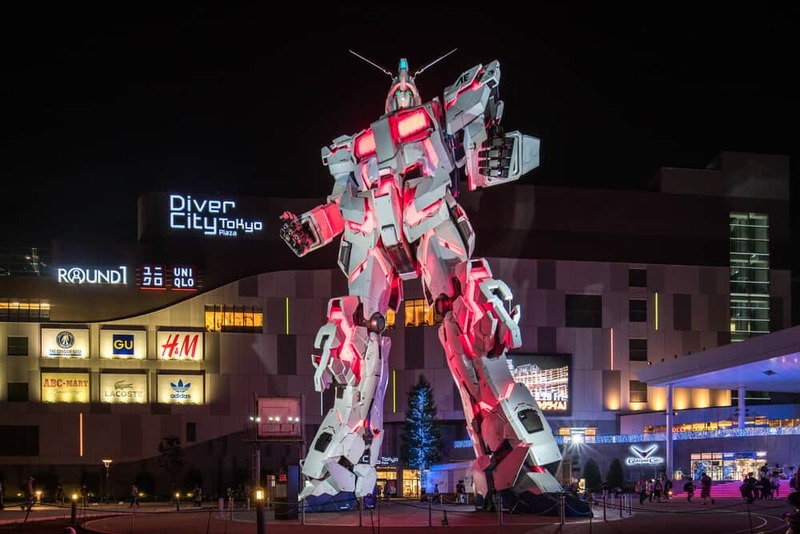 Would you like to view the largest collection of Japanese art in the world? Do your kids like engaging, hands-on science museums? Do they like the zoo? Do you (nothing wrong with admitting it!)? If so, you’ll love Ueno Park in Tokyo. 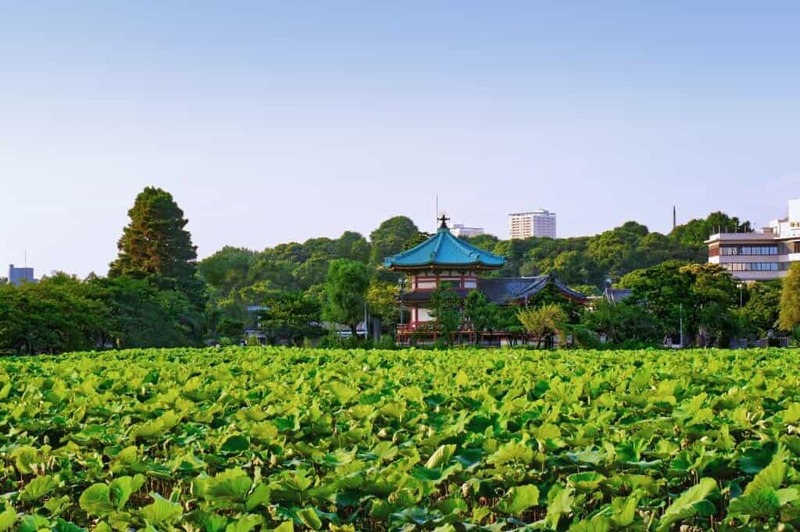 Is Ueno Park Worth Visiting? Ueno Park is more than just trees. 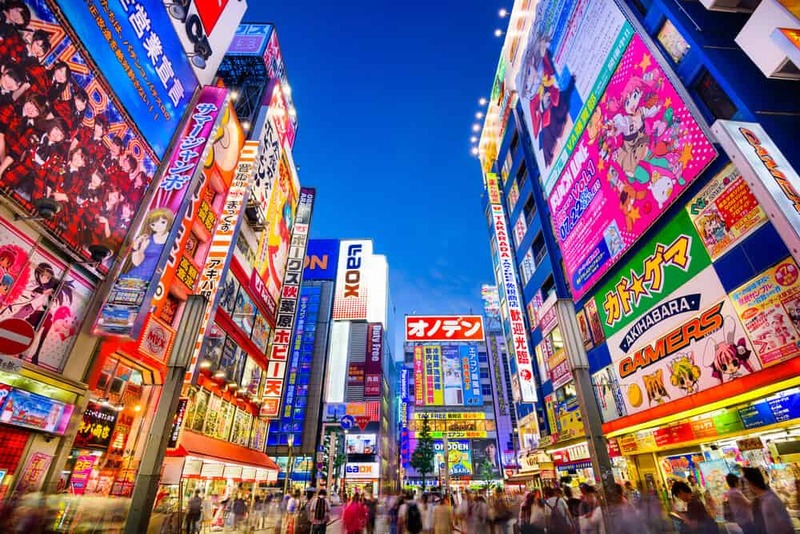 There are tons of other sights to see, including amazing museums, shrines, and galleries. Ueno was also the grounds of a temple designed to protect Edo Castle. 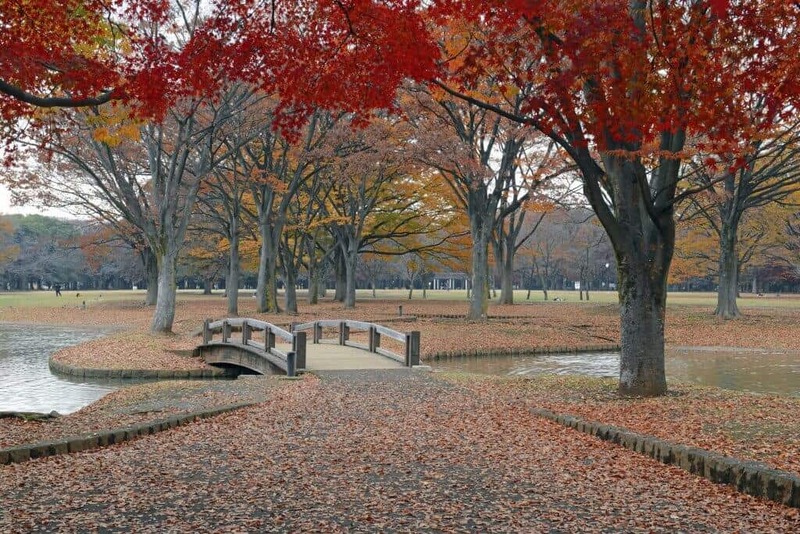 The park was the site of a battle between the shogun’s army and those wanting to restore the emperor to power. The triumphant emperor gifted the land to the nation. 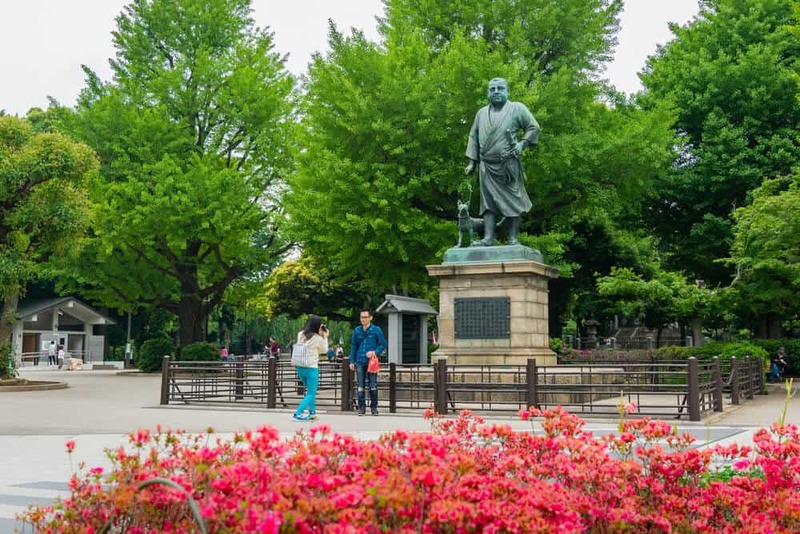 Ueno became Japan’s first public park and the site of its first museum, tram, and zoo. More than ten million people visit the park each year. You’ll love the natural beauty and extensive museums, galleries, temples, and zoo. 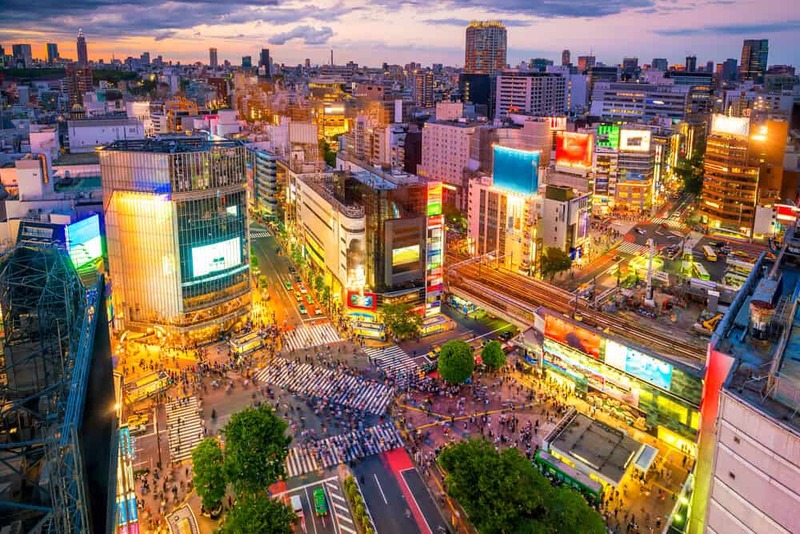 Ueno is a breath of fresh air in busy Tokyo. With wide boulevards and open spaces, the park has an expansive air. 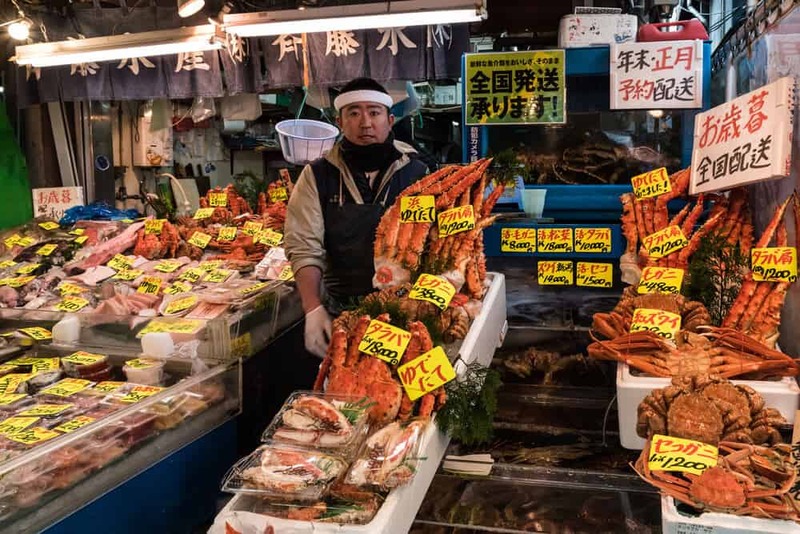 Food stalls sell Japanese specialties near the entrances. Buskers perform throughout the park, creating a lively atmosphere. The park is especially busy from late March to early April. There are over 1,000 cherry trees in blossom then. Crowds arrive for hanami (cherry blossom picnics) beneath the trees. In summer, Shinobazu Pond is filled with lotus blossoms. In fall, the bright yellow ginkgo trees add amazing color to the park. 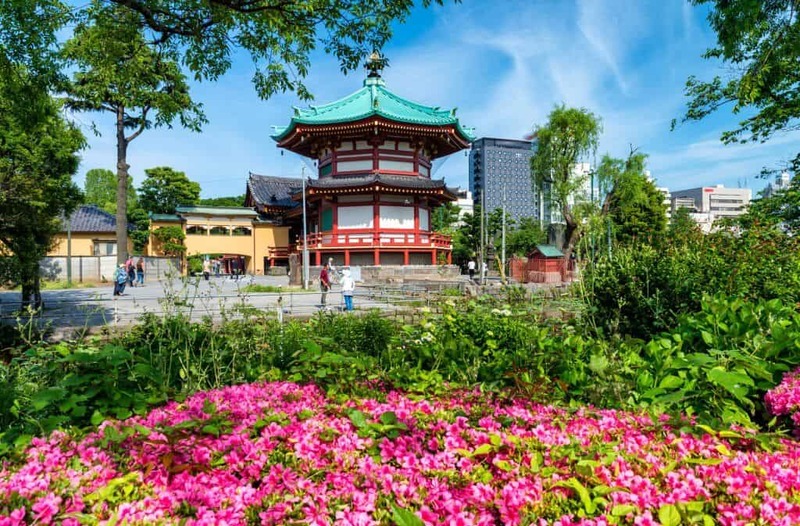 You’ll love Ueno Park’s cool collection of temples. Ueno was originally the grounds of Kan’ei-ji temple. Constructed by the Tokugawa shogunate, the temple protected Edo Castle. Most of the temples perished in the battle of Ueno (1868). All that’s left: the five-story pagoda, the main hall, and a statue of Saigo Takamori. Saigo was one of the battle’s leading figures. Toshogu, a shrine dedicated to the first Tokugawa shogun, Tokugawa Ieyasu, is particularly fine. 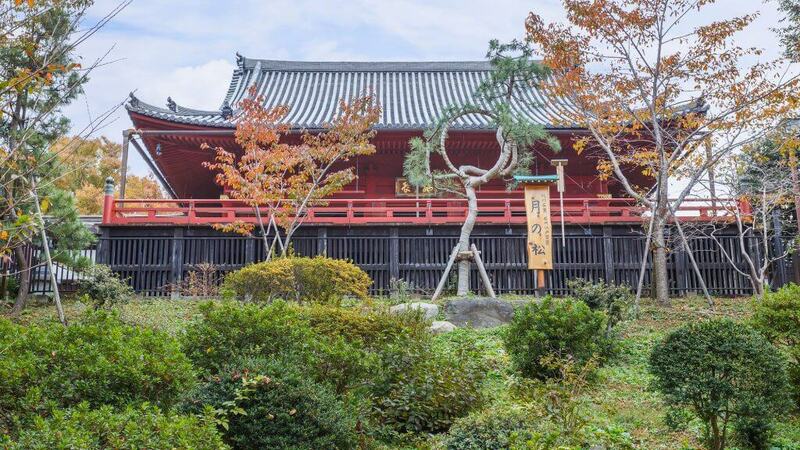 Most of the buildings date from 1651 when Ieyasu’s grandson upgraded the shrine. You’ll gasp at how well maintained it is. The most recent restoration finished in 2014, making now an excellent time to visit. While the innermost buildings are not open to the public, there’s still lots to admire. 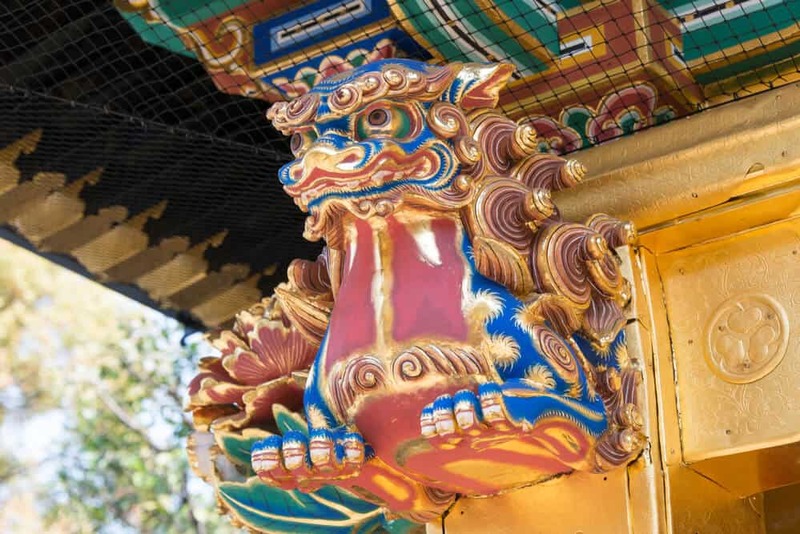 The ornate carvings feature bright colors, which is unusual for a Japanese shrine. 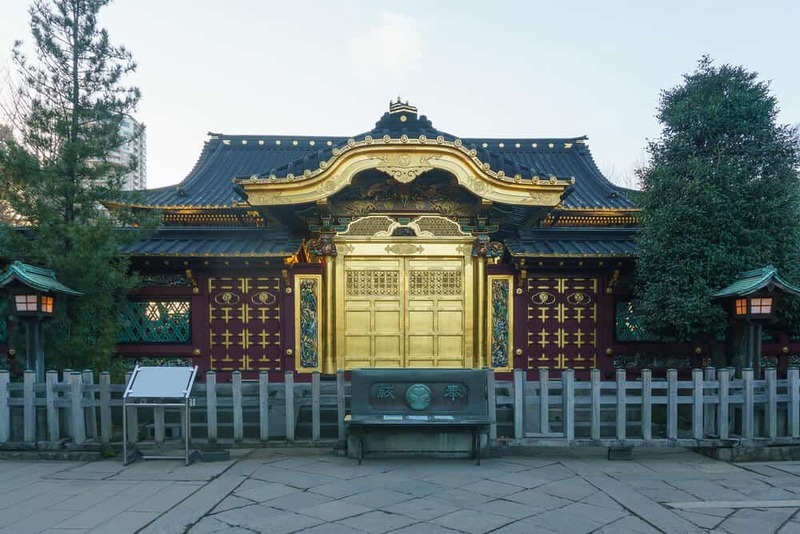 The gold foil on Konjiki-den (the golden hall) demonstrates the power and wealth of the shoguns. The foil provides a beautiful contrast to the dark grain of the wood used to construct the temple. Pay special attention to the colorful Sukibei wall (a beautifully designed “see-through” type of all) surrounding the shrine building. Feast your eyes on the Karamon, the Chinese style gate. According to legend, the Karamon’s two dragons sneak off each night and take a drink in Shinobazu Lake. Chinese design influenced Toshogu’s appearance. The garden honors Chinese influence and promotes harmonious relationships between China and Japan. The peony garden dates from 1980. 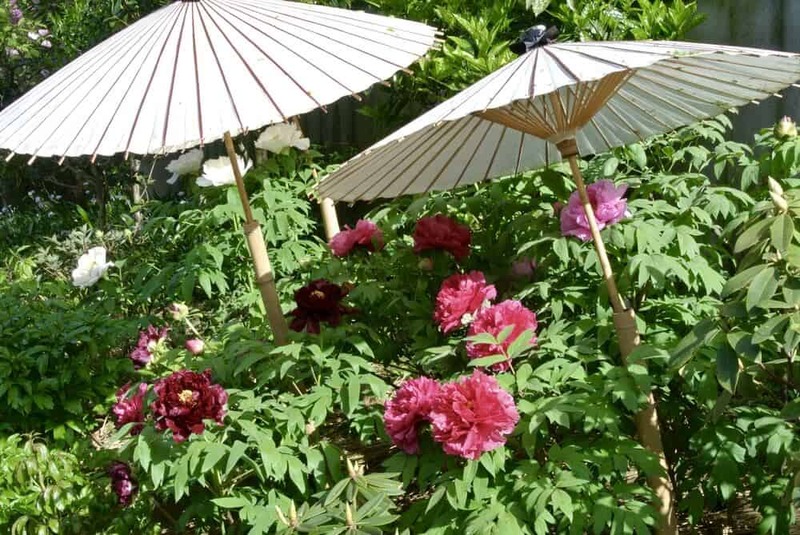 The peony came to Japan from China and became popular during the Edo period. Toshogu’s grounds are free to explore. More traces of the Tokugawa shoguns appear in the mausoleum of Tokugawa Tsunayoshi. The mausoleum was once part of Kan’ei-ji temple. The mausoleum, built in 1709, sits in what remains of Kanei-ji temple near the Children’s library. If you can’t make it to Kiyomizudera in Kyoto, try Ueno’s Kiyomizu temple. The view from the stage platform goes clear across Shinobazu Lake. The platform is a smaller replica of Kiyomizu-dera’s iconic platform. Kiyomizu’s dedicated to the goddess of fertility and child rearing. Couples wanting to conceive leave dolls at the temple. In the center of Shinobazu Lake, you’ll find the charming Bentendo Temple. 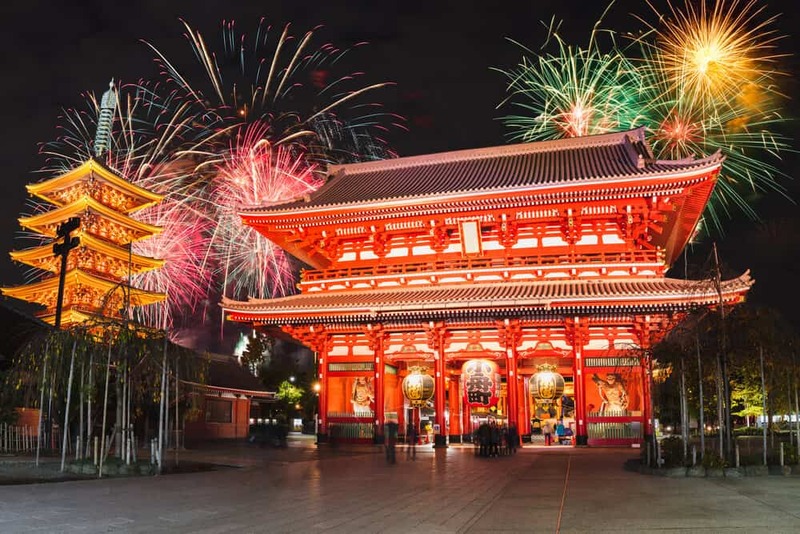 The temple is devoted to Benten, the goddess of fortune, wealth, knowledge, and music. Much of Bentendo’s charm comes from its location on an island, surrounded by lotus blooms. You’ll cross a bridge over the lake to get there. Bentendo doesn’t have Toshogu’s grandeur or history. It has something else, though. Bentendo’s charming atmosphere makes it a relaxing destination. 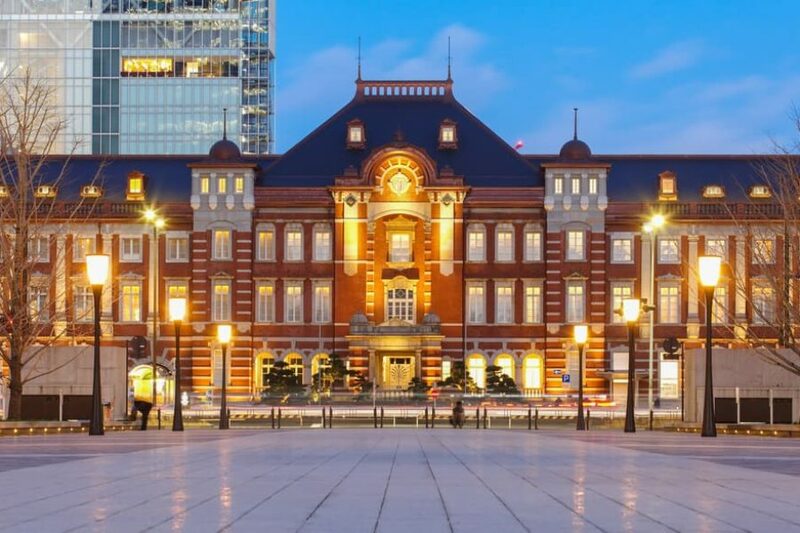 Japan’s first museum, The Tokyo National Museum, opened in Ueno in 1872. Ueno’s collection of museums has grown since then. There’s so many you can’t visit them all in one day. 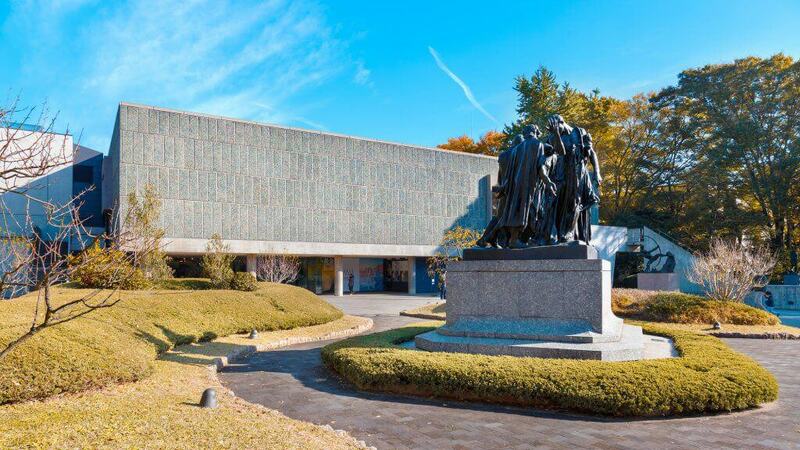 Most museums in Ueno close Mondays and year-end holidays. When Monday is a national holiday, the museums are open and will be closed the next day. 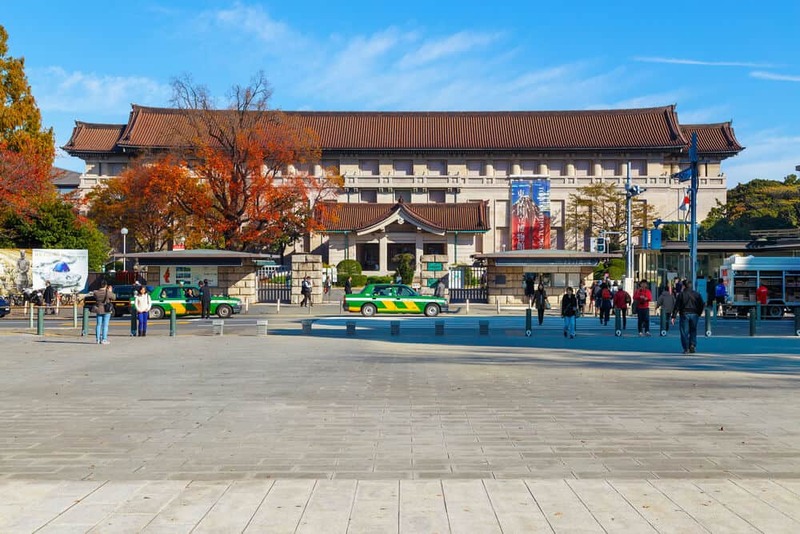 The Tokyo National Museum houses the world’s largest collection of Japanese art. The museum has 1100,00 items. They include kimono, Buddhist sculptures, ceramics, woodcuts, decorated screens, and scrolls. The museum rotates displays to keep visitors coming back. 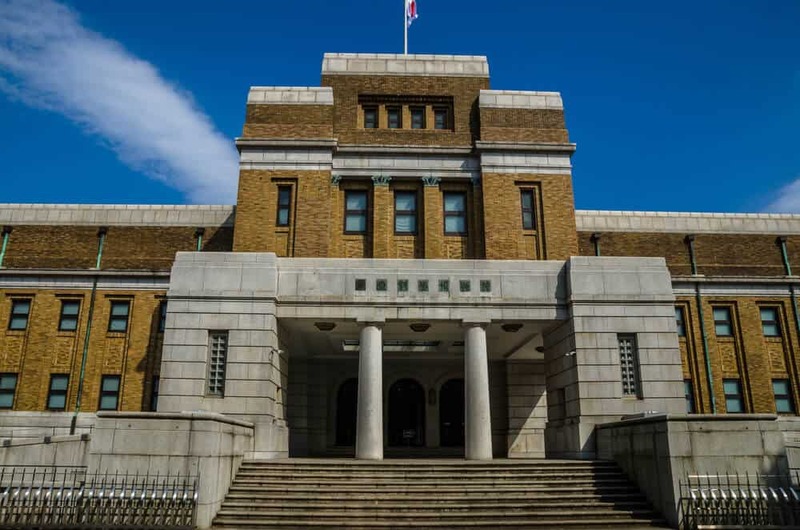 The Honkan, the original museum building, houses the Japanese art collection. The Hyokeikan, an interesting example of Meiji-era Western architecture, houses visiting exhibits. 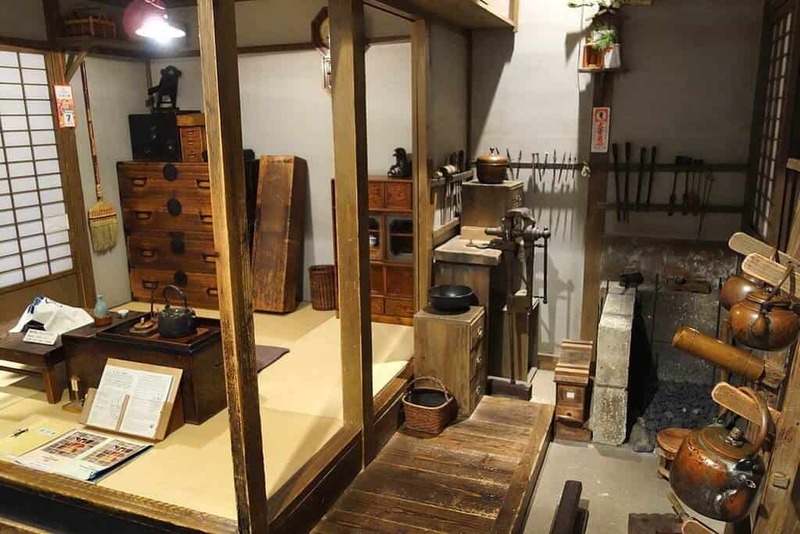 The Heiseikan exhibits focus on Ancient Japan. 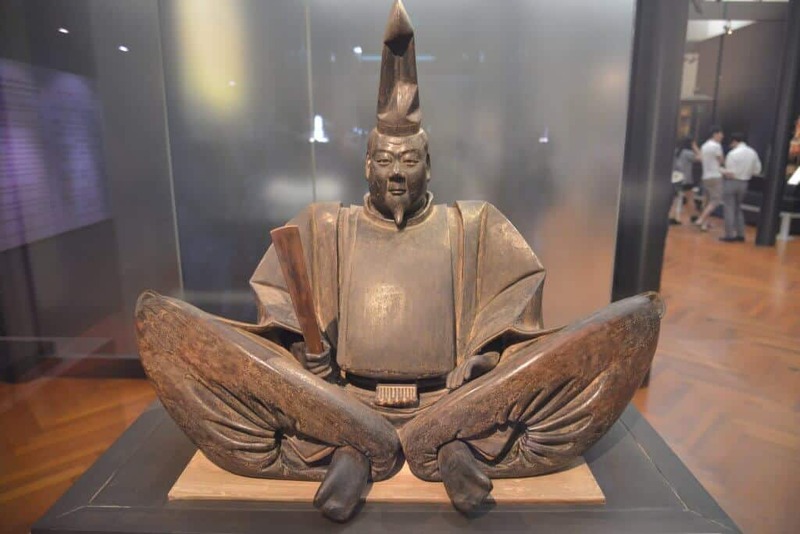 The Toyokan specializes in Asian art and artifacts. Items donated by Nara’s Horyuji temple are in the Horyuji Treasure Hall. 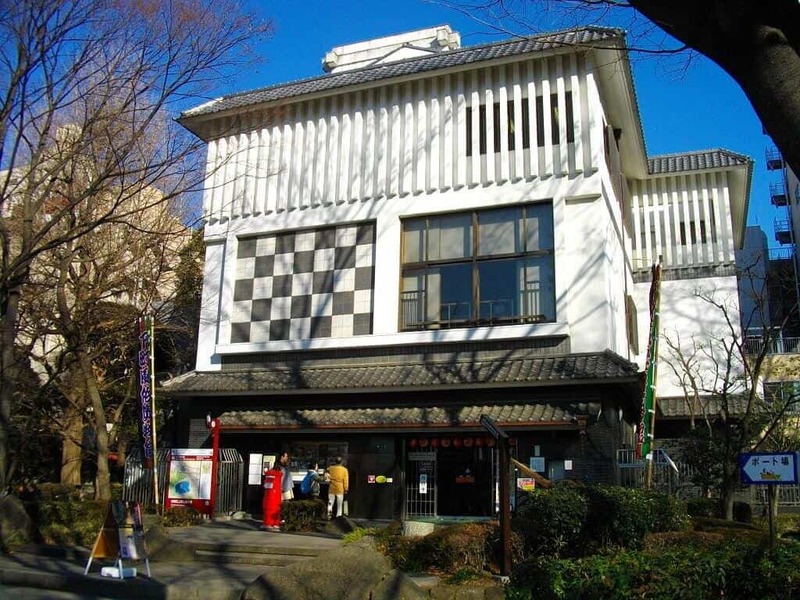 The Kuroda Memorial Hall displays paintings by Kuroda Seiki. Kuroda is the father of modern art in Japan. There’s far more here than can you can see in one day. I recommend spending a few hours in the Honkan before heading to the Horyuji treasure hall. On these days, you can enter the museum for free! The museum’s collection of 4,500 works of art span the fourteenth to early twentieth century. Matsukata Kojiro was a businessman. He devoted his life to amassing a strategic collection of art. He hoped to build a museum specializing in Western art. Sadly, he died nine years before the museum came to fruition in 1959. The museum is still influenced by his vision and design. The museum recently became a Unesco World Heritage Site. Unesco recognizes the building’s artistic importance. It’s the only Le Corbusier designed building in Asia. The museum had a role in healing the French-Japanese divide after WWII. The collection is very popular. It’s suggested you visit Friday evening when the museum stays open later. There are special days each month with extended hours of operation. Please check their website for their schedule. Under 18 and over 70 enter free. Admission’s free on the second and fourth Saturday each month. It’s also free on Cultural Day, November 3rd. The museum features lots of easy to understand exhibits. The displays include a huge collection of taxidermy animals from around the world. 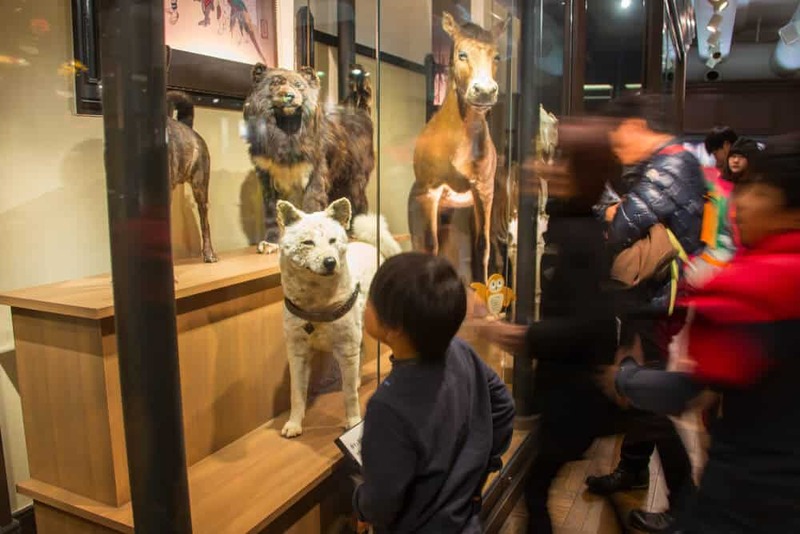 The Global Gallery features an exhibit on Hachiko. Do you know his story? Hachiko was a dog who met his owner at the train station each day. While at work one day, the owner passed away. Hachiko went to the station daily to wait for his master’s return. Every day. A statue of Hachiko sits outside Shibuya station, near the spot where he waited. The exhibit here, in the Global Gallery, will bring a tear to your eye. The life-size blue whale is a model, but an impressive one. The lower floor hosts a decent sized collection of dinosaur skeletons. Boys and girls (of all ages) will love the real steam locomotive sitting outside the building. Older visitors will enjoy the Japan Gallery, devoted to Japan’s ancient history. The life-size models recreate life in the Jomon and Yayoi periods. The history of rice cultivation is charted alongside the development of human culture. The auditoriums play a selection of movies related to the exhibits. It’s Japanese-language only. English pamphlets and an audio guide with English commentary are available. Go to the ticket desk (audio guide rental 310 yen). 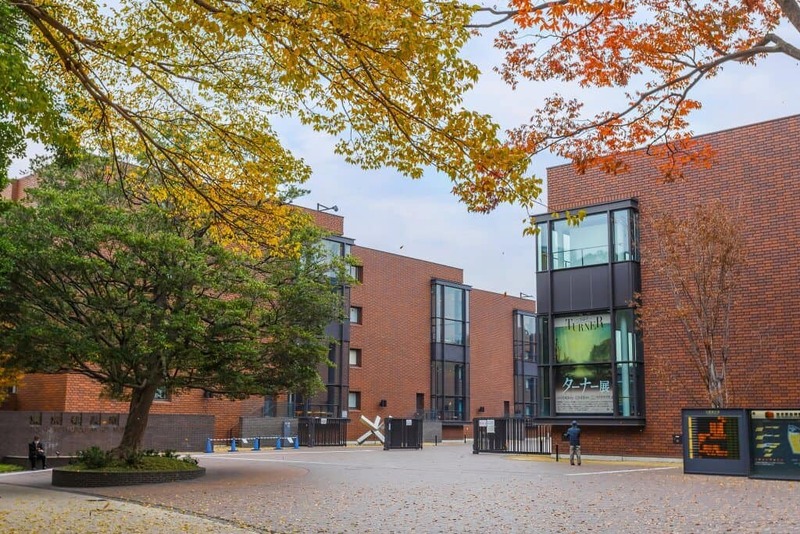 There are extended hours for special exhibitions and busy season (summer and Golden Week). Special exhibits have extra charges. Astronomy shows take place the first and third Friday each month. Your kids will enjoy viewing the stars through the massive telescope. The museum is minimalist in design but crammed full of art. It comprises six separate galleries. Museum exhibitions take place in the Museum Gallery. Art groups can rent the remaining five galleries. 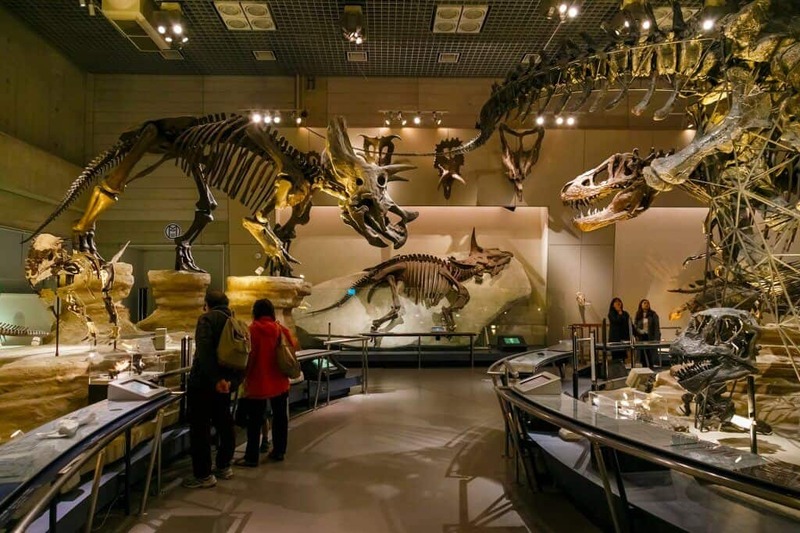 This museum is the place to go for ever-changing and wide ranging exhibits. The Metropolitans is renowned for featuring contemporary Japanese artists. Closed on the 1st and 3rd Monday of each month. If that Monday is a national holiday, the following day will be closed. Special Exhibitions and Thematic Exhibitions are closed Mondays. If that Monday is a national holiday, the following day will be closed instead. Admission to the museum is free, but you need to pay to enter the special exhibit sections. Admission varies from gallery to gallery and depends on the exhibits. 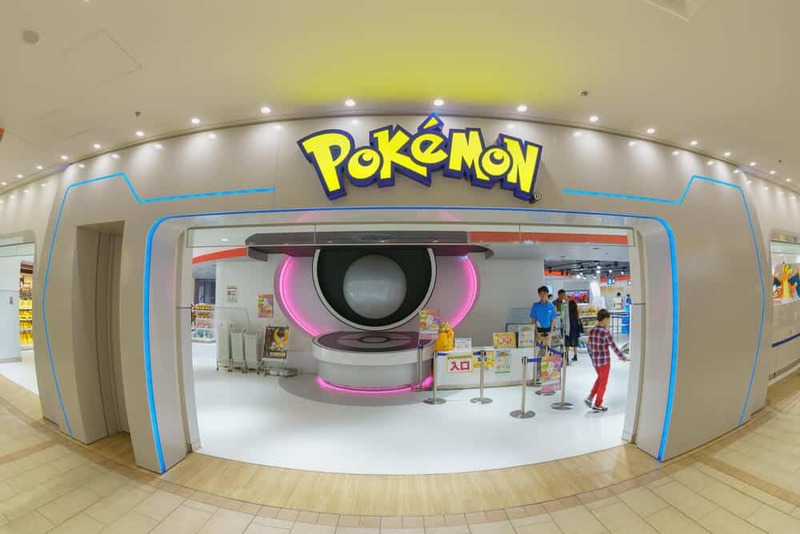 Expect to pay around 700 yen. On the third Saturday and Sunday of the month, the museum has Family Days. 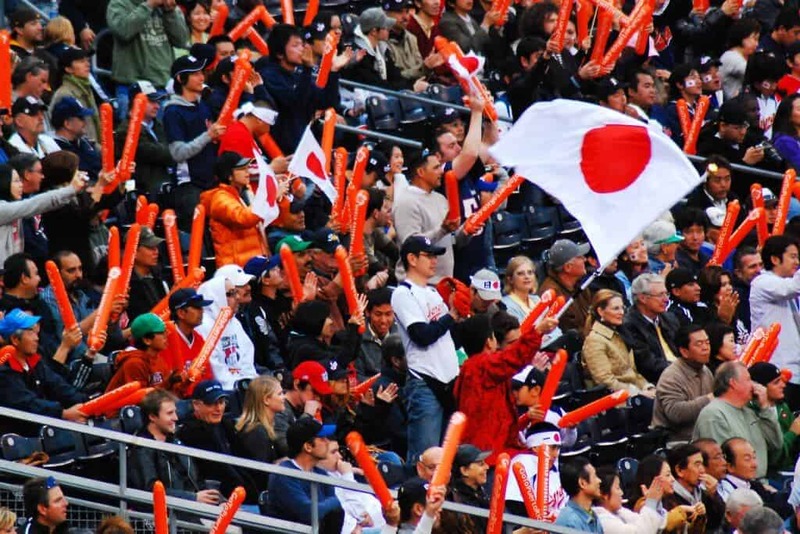 Tokyo residents’ children pay a reduced admission fee. Unfortunately, the museum is crowded on these days. The third Wednesday of the month’s silver day. Visitors over 65 enter the special exhibits free. The Shitamachi Museum is unusual among Ueno’s museums. It’s small and devoted to a side of history not usually covered by textbooks. 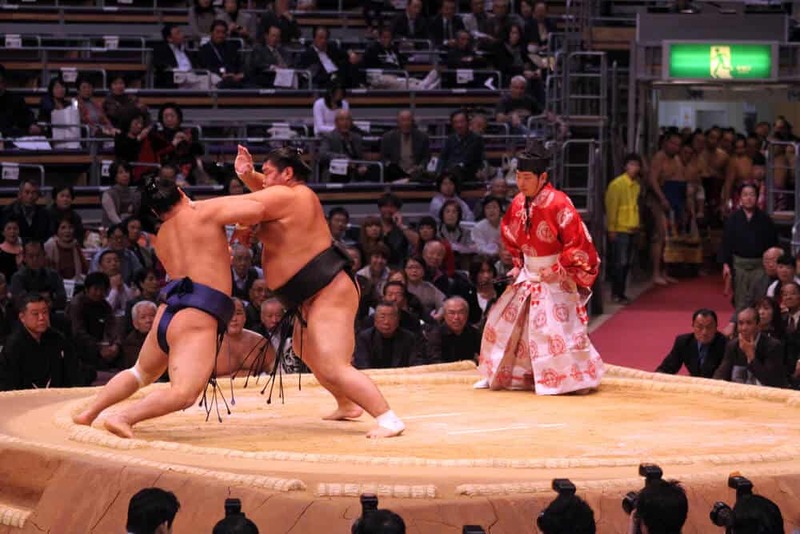 “Shitamachi” means “down-town” or “low town,” In Japan’s past, the shogun employed a strict cast system. Merchants, laborers, and craftsmen under this cast system lived and worked here. The museum recreates life in crowded Shitamachi. Fire was an ever-present concern. The first floor has scale model replicas of period buildings. They include apartments, a blacksmith’s workshop, and a merchant’s house. Upstairs, the exhibits are more varied but still interesting. The museum’s newest exhibits concentrate on the decade 1910-20. Shitamachi experienced rapid expansion as Japan fought to catch up to Western development. If you have time, the Shitamachi Museum Annex in nearby Yanaka is a free museum in a Meiji-era liquor store. Closed Mondays and year-end holidays. When Monday’s a national holiday, the museum is open. It will close the following day instead. No matter what your interests, Ueno Park has it covered. It’s the perfect destination for a large group. Set a landmark as a meeting point. Go off and explore, knowing everyone will find something to keep them happy. Kids will enjoy the National Museum of Science and Nature and the Zoo. Everyone else can stroll through the park or browse the museums. 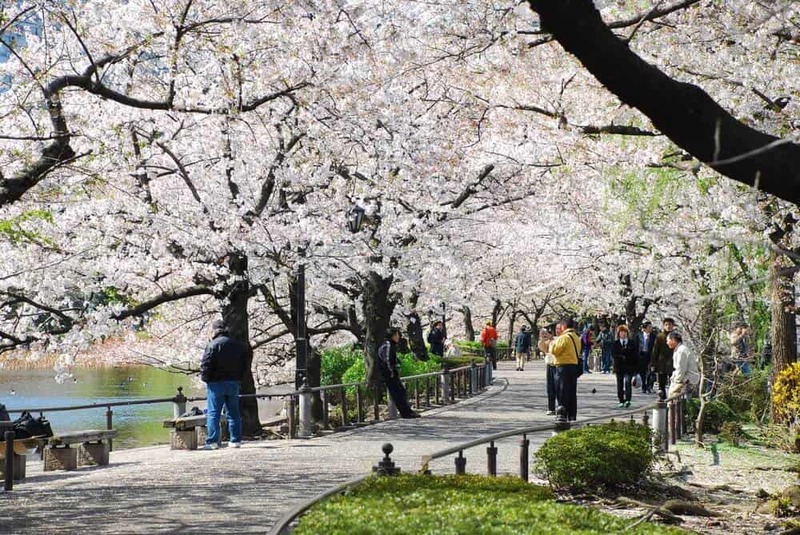 Ueno Park is accessible by train and subway, with Ueno Station an easy walk to the Park’s main entrance. Ueno Station is a major hub. It’s the terminal station for several Shinkansen lines. The station is served by a variety of JR lines.They include the Yamanote line. 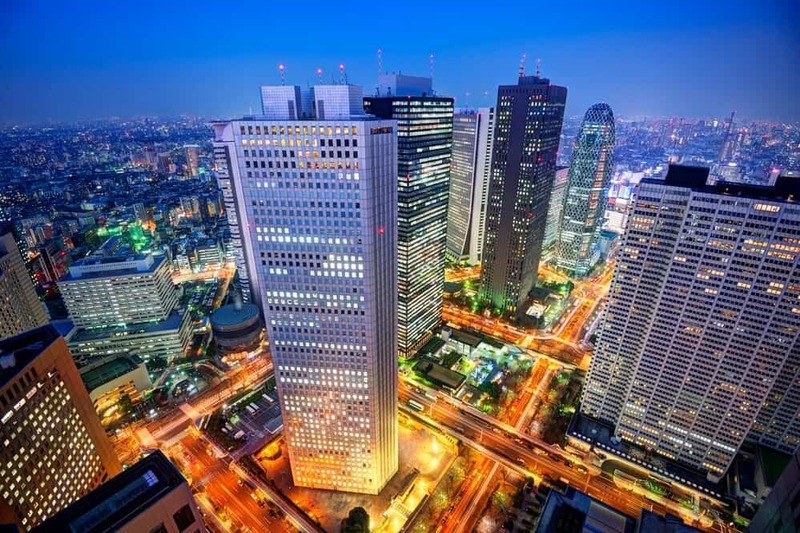 It links Ueno to several other important Tokyo stations. 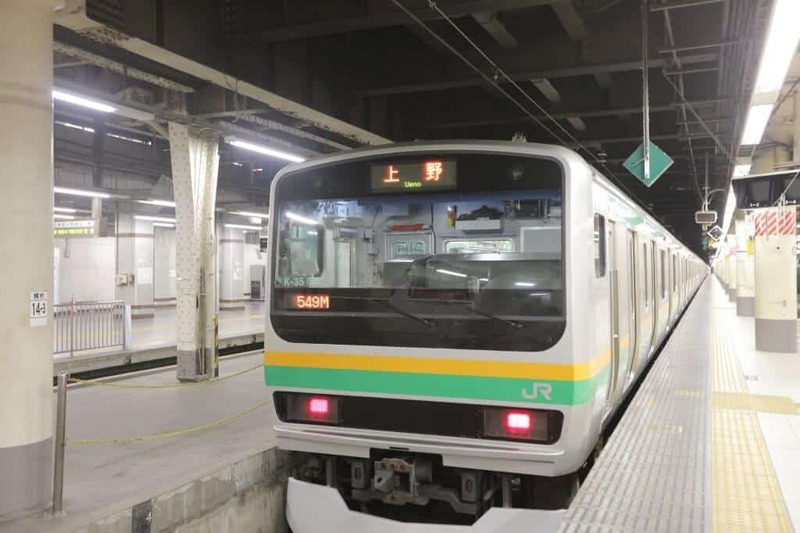 Traveling from Tokyo Station to Ueno takes five minutes on the JR Takasaki line for Kagohara. The fare is 160 yen. Ueno Station’s served by the Tokyo Metro Ginza and Hibiya lines. Also close to Ueno Park’s main entrance is Keisei Ueno Station. Keisei’s a private railway line. Its trains link Ueno with Narita airport. Ueno’s bigger museums usually stay open later on Friday and Saturday evenings. The museums are less crowded, making it the perfect time to visit. Try to avoid visiting on national holidays. 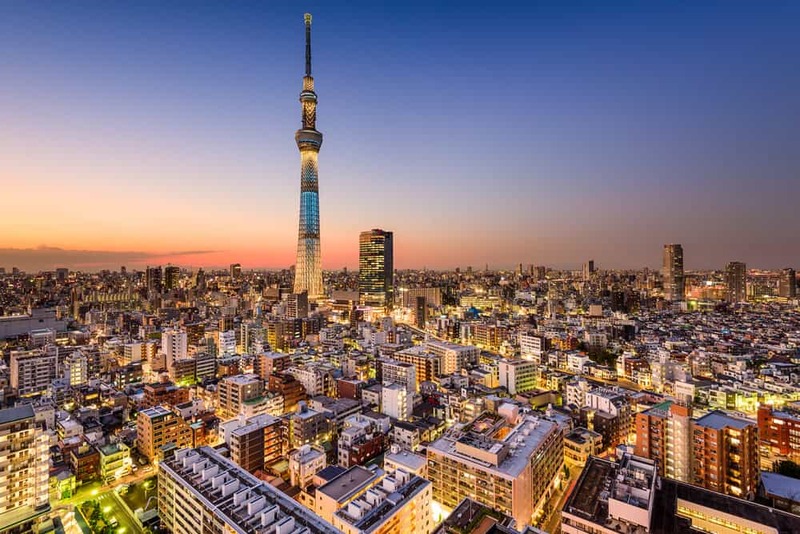 Make sure you don’t visit Ueno on a Monday – the museums won’t be open! What do you think? 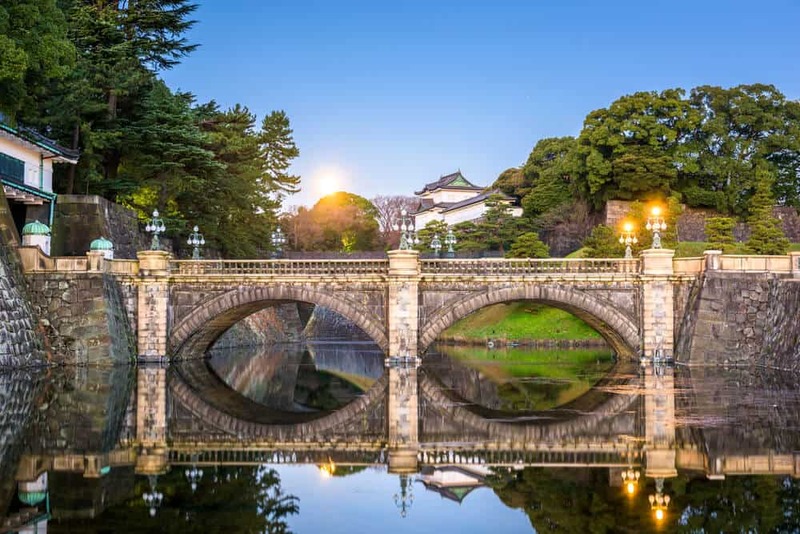 Have you ever visited Ueno Park? Would you like to? What do you want to see the most? Let us know in the comments. 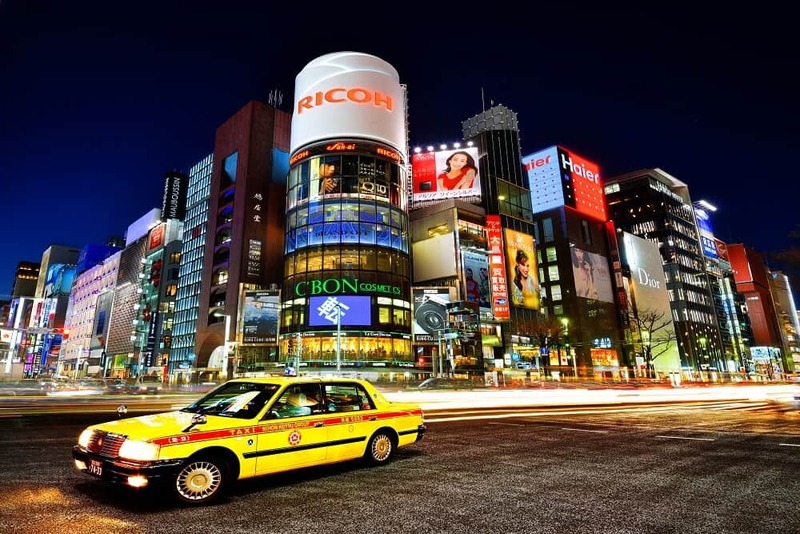 Follow Hachiko’s example: Be a good friend and share this article with your travel buddies.